Is it your first visit to Canada? We've asked some expert travel bloggers to share their tips and recommendations for taking a road trip in Canada. Find out more about what you need to take on the road with you, and how much time you should allow to see some of Canada's top sights. There are some great destinations to explore so you will have plenty to choose from. Of all the advice I'd give someone who was planning a Canadian road trip, the most important piece would be to just slow down. There are tons of incredible and beautiful spots to stop at to enjoy those great Canadian views or to experience something unique. If your GPS tells you it's a ten hour drive from Calgary to Vancouver, give yourself fifteen so you can just enjoy yourself. There's no point in rushing through and missing something you might regret. Maybe even look up spots along your road trip path you'll want to stop at and see to give you a better idea of the actual time it will take. Recommended Destination: If you are doing a road trip the one place in Canada you absolutely can't miss is Moraine Lake. Moraine Lake is one of the most breathtaking views and as someone who has seen it countless times, it never ceases to amaze me. It is however a very popular destination for tourists. 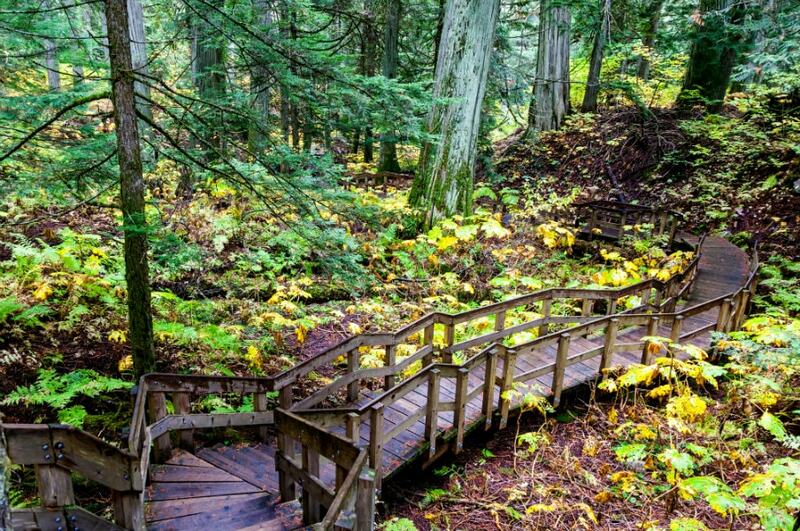 If you want something that's less travelled and you find yourself near Revelstoke British Columbia you absolutely have to visit the Giant Cedars Boardwalk. It's a perfect stop to stretch your legs and be in awe of mother nature. Take it as slow as possible. Sometimes it may look like you only need a few hours but I guarantee you that you will find great hidden hikes along the way, or a pit-stop that looks amazing or wildlife along the road. So don't rush and enjoy yourself. 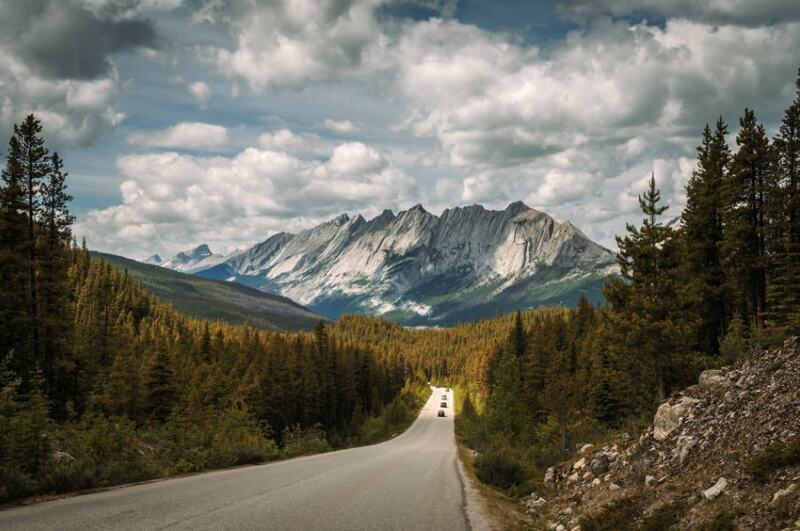 Recommended Destination: I love a road trip along Icefields Parkway in Canadian Rockies. It goes through two national parks and two more are close by. You can find there the most popular Canadian lakes, countless hiking trails, waterfalls and wildlife. Make sure you've got good tunes and a great sound system - the roads are huge! They reach wide and far, with lots of empty spaces in between. If you get really into the wilderness, not a bad idea to have bear spray! 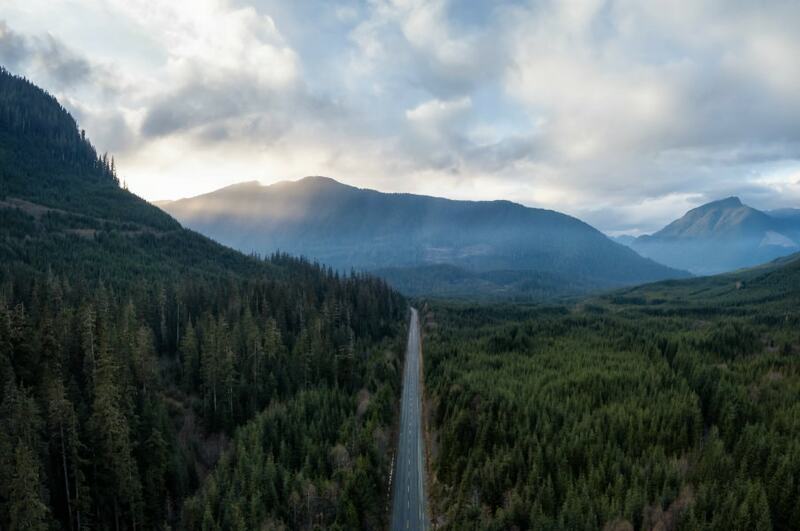 Recommended Destination: Definitely don't miss Vancouver Island - from vineyards to surfing and lakes to cities, this little paradise has it all in one, manageable little road trip. Take your car on the ferry over from mainland! Maximize your time accordingly! On my road trip to the East Coast of Canada with my cousin, we decided to take the overnight ferry to get to Newfoundland (an island province in Canada) and arrive in the morning so that we can get our day going early! This also gave us a place to stay and to get some rest for a long day of driving on the 'Rock'. Also, bring toilet paper – rest stops are few and far between sometimes, and when you gotta go, you gotta go! 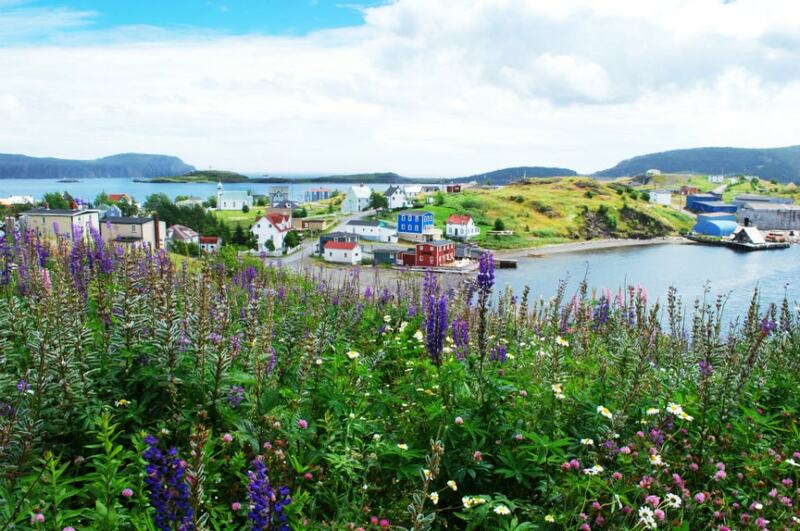 Recommended Destination: Newfoundland – you need to visit the most eastern point of Canada at least once in your life! Make sure you head there in the summer, though! The distances between cities in Canada may be more than what you are used to - so make sure you check your rental agreement to make sure there are no specified kilometre limits, and no travel restrictions. For example, travel may be restricted into Alaska from Canada. Make sure you read the terms and conditions of your rental so you understand what rules apply. If you're planning on a longer road trip - you may be more comfortable in a campervan. We compare campervans in popular locations across Canada, so it is easy for you to find a vehicle! Recommended Destination: When it comes to choosing a destination - you will be spoiled for choice. 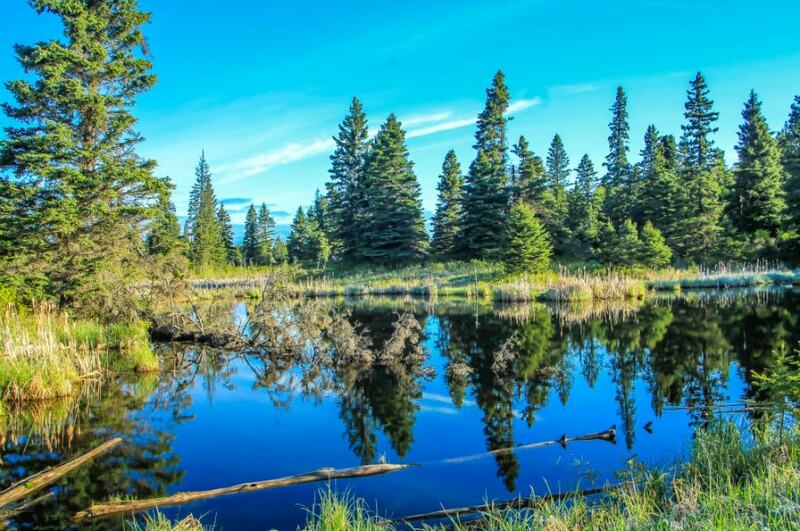 We recommend taking the time to explore some of Canada's central provinces. You'll find some beautiful sights in Manitoba. Planning a road trip in Canada? VroomVroomVroom has put together a few sample itineraries to help you choose your destination.